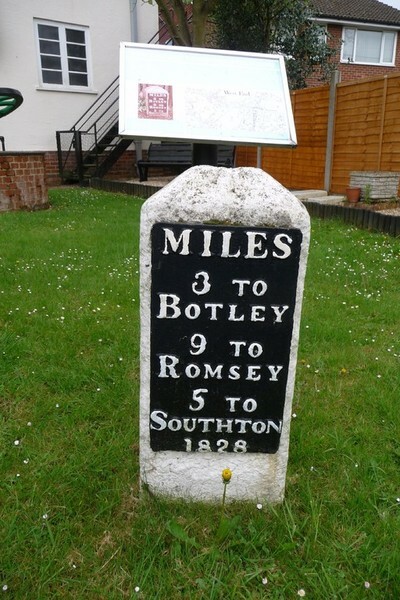 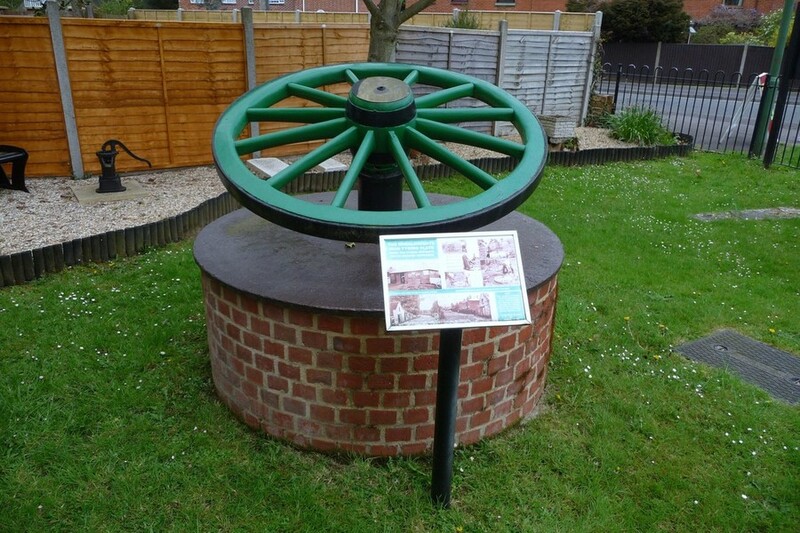 On the corner of High Street and Orchards Way, West End. 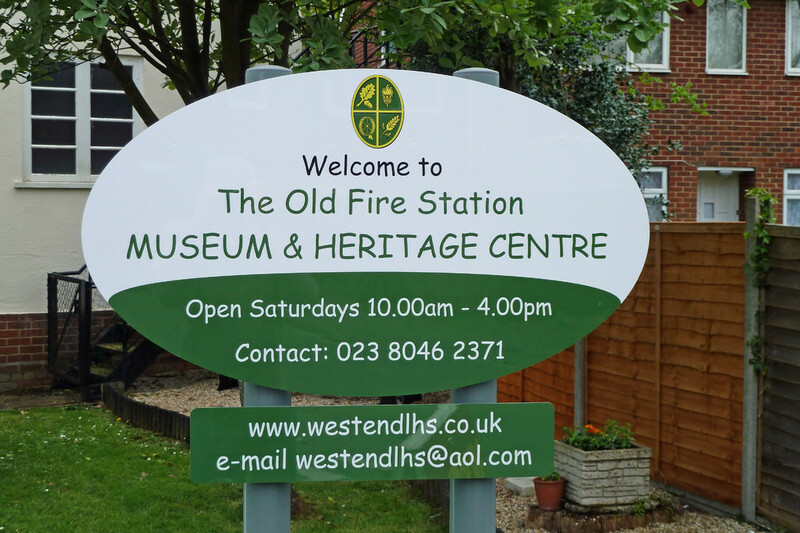 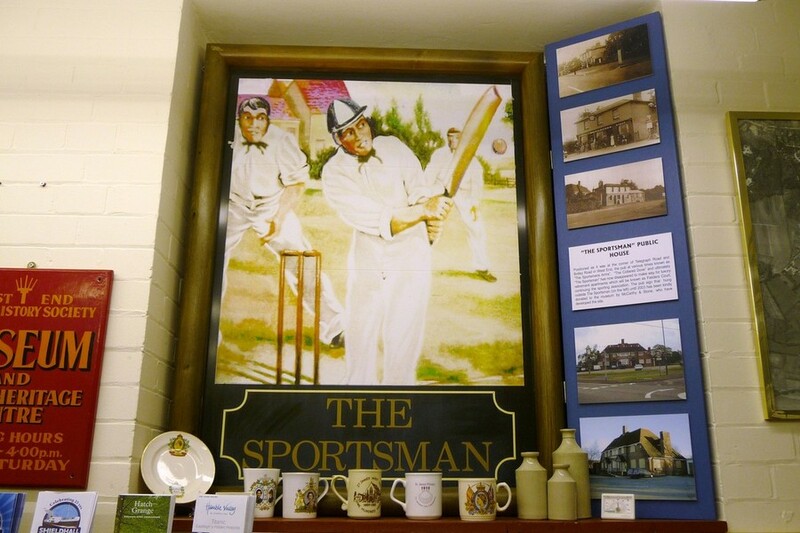 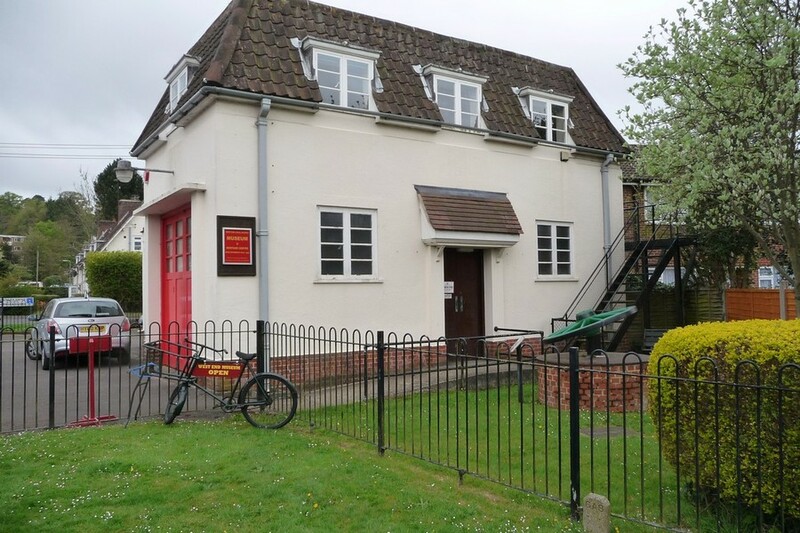 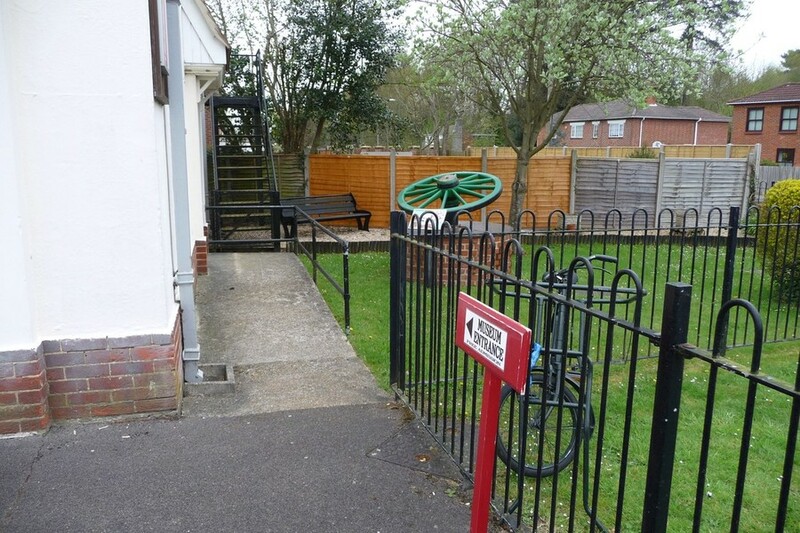 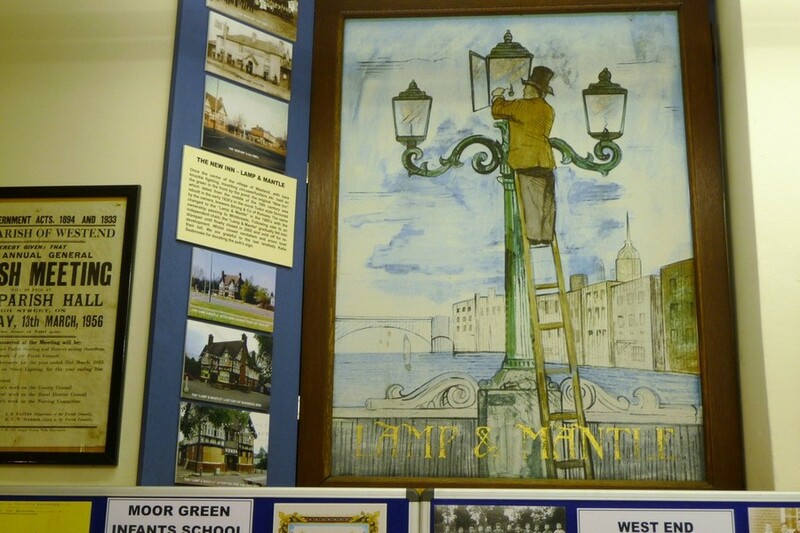 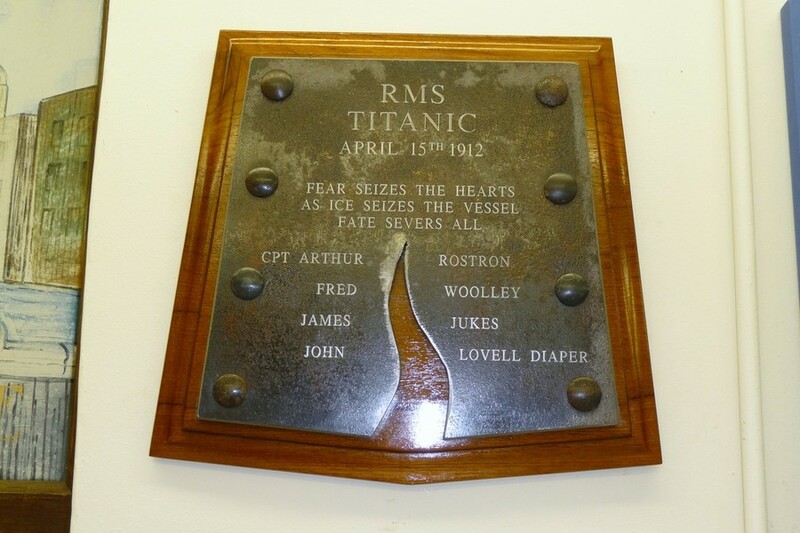 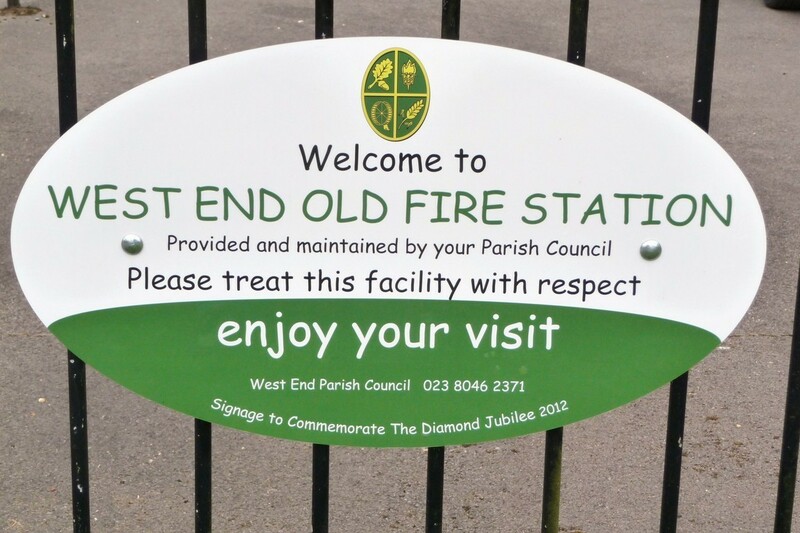 The museum was designed as a Fire Station by Herbert Collins, a local architect, to match the houses in Orchards Way, in what is now a Conservation Area. 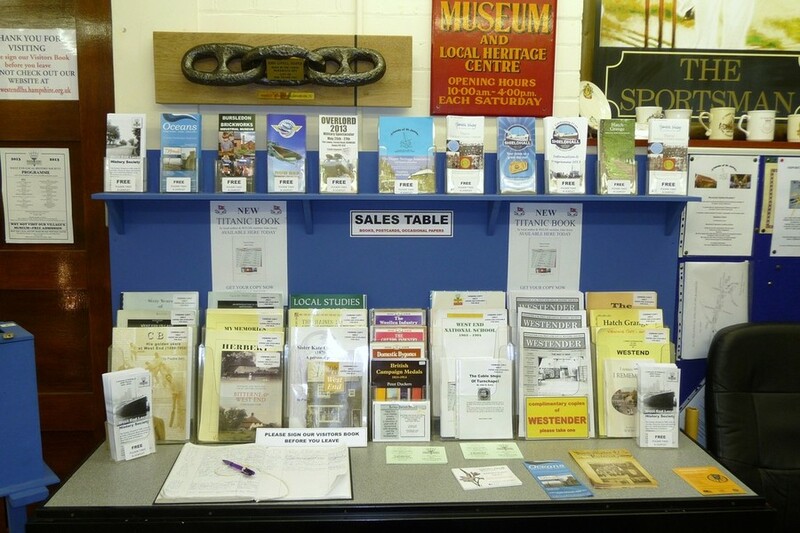 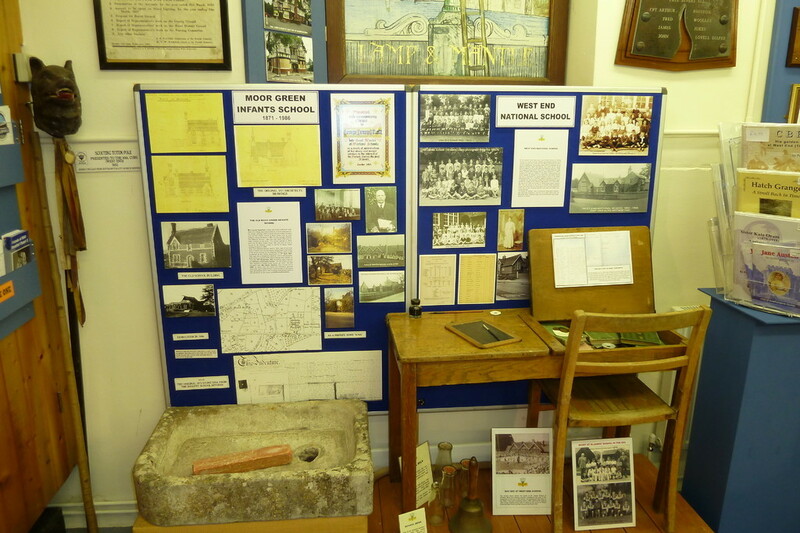 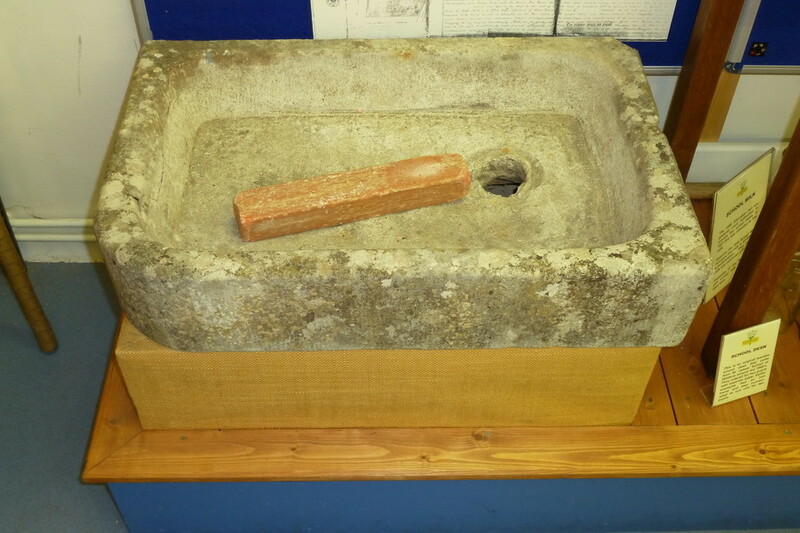 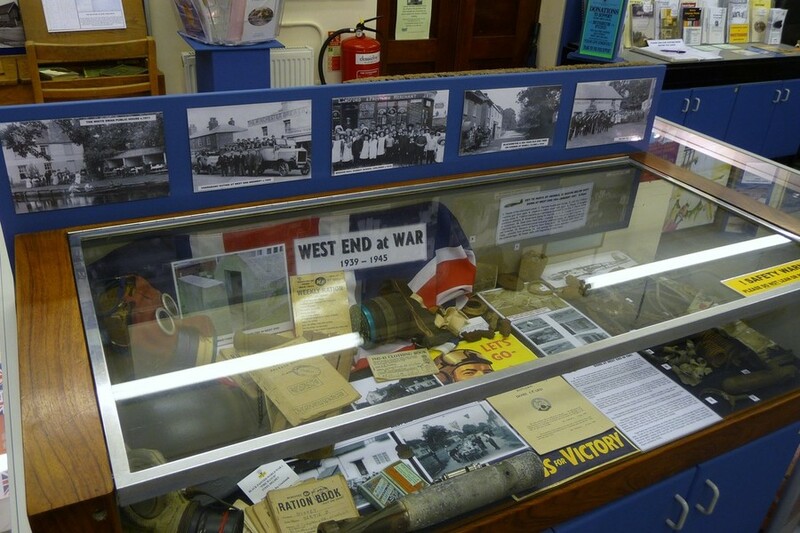 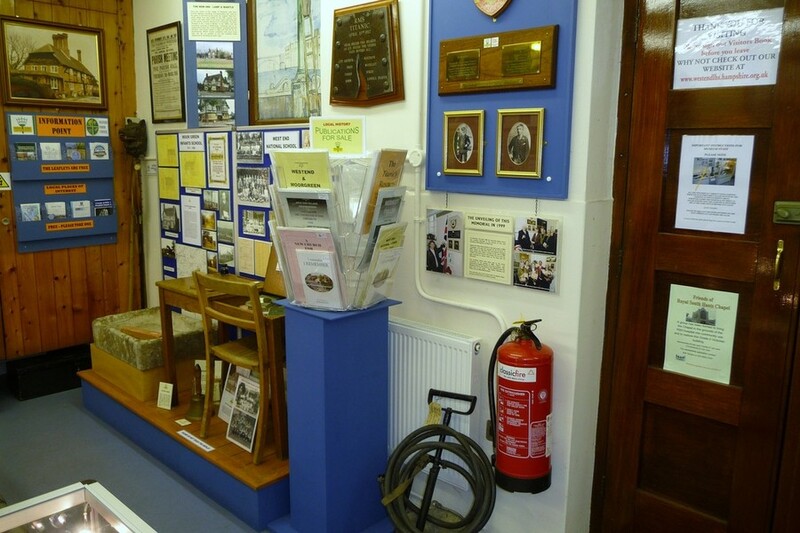 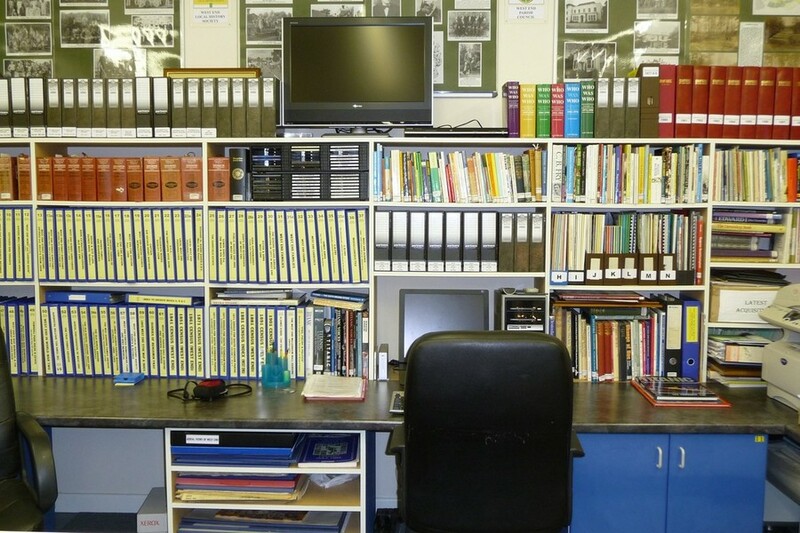 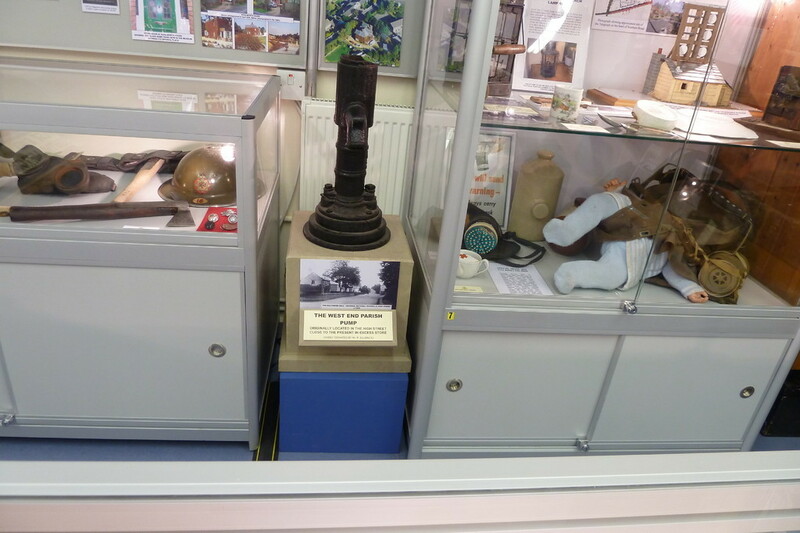 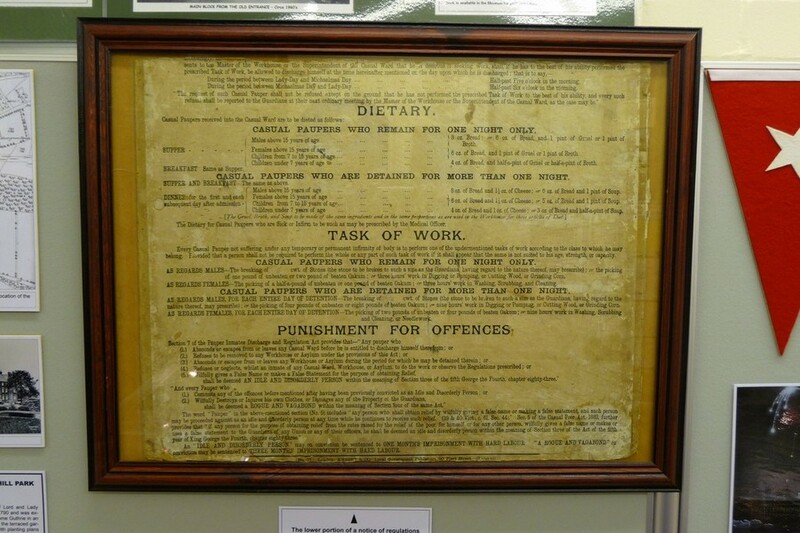 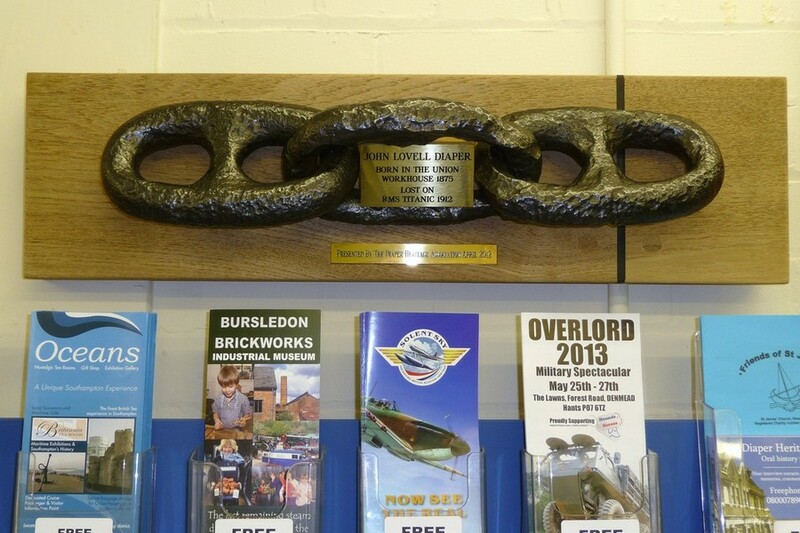 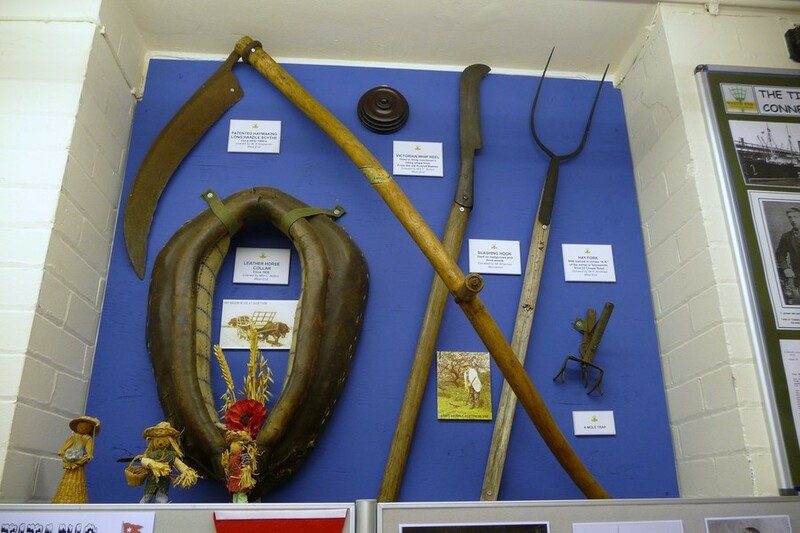 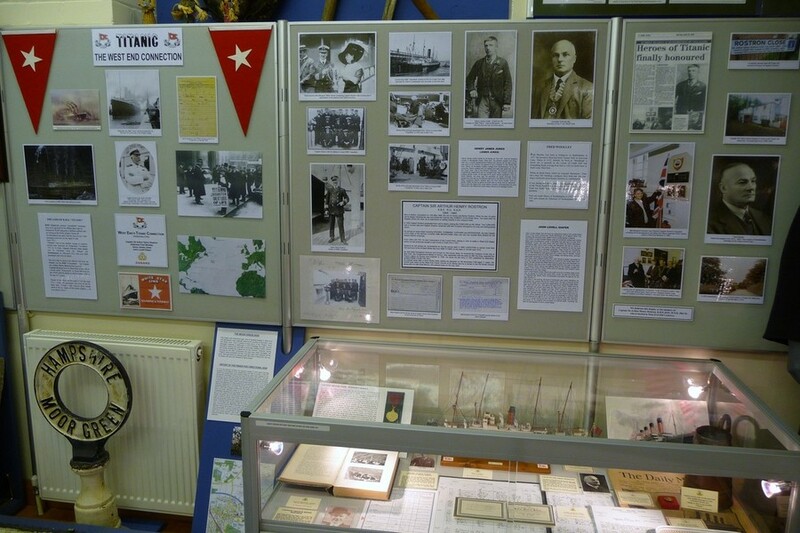 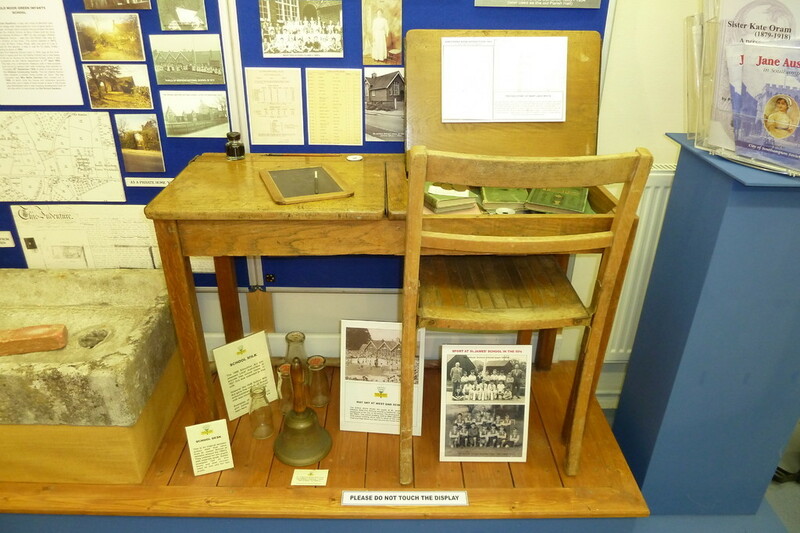 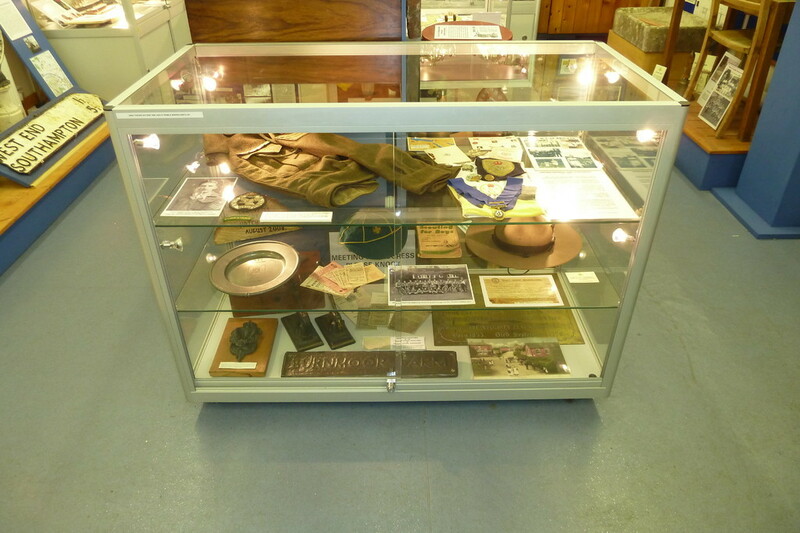 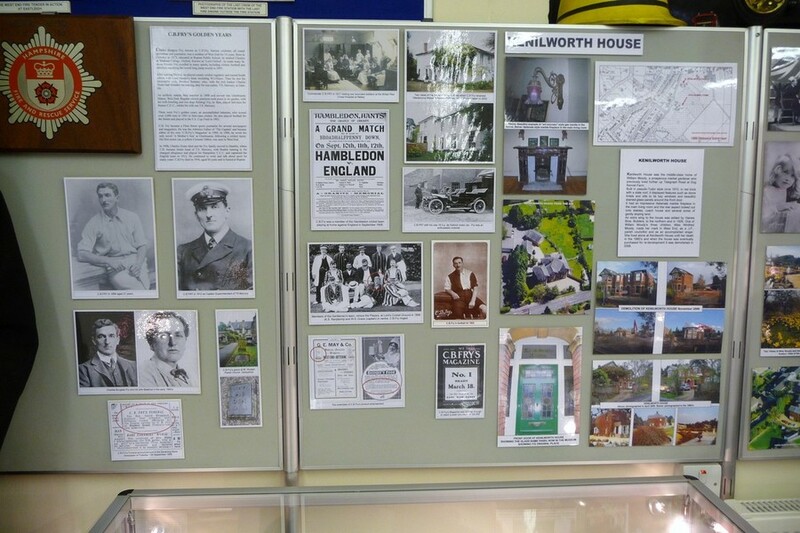 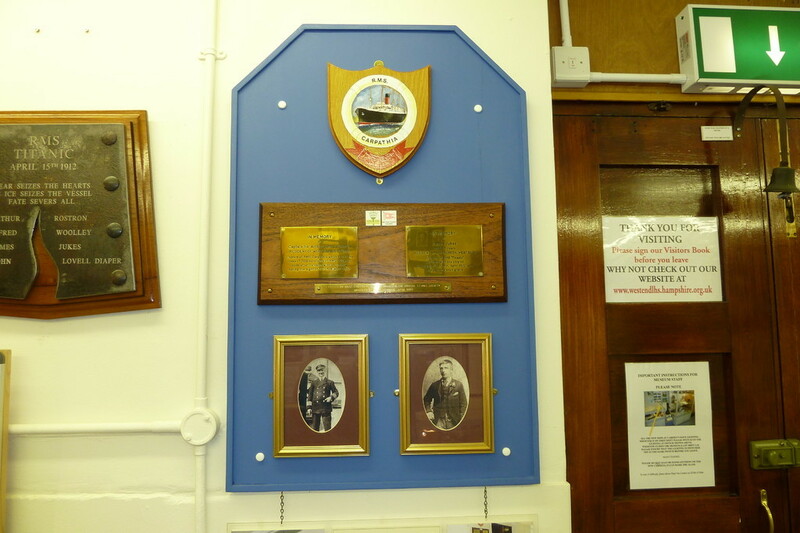 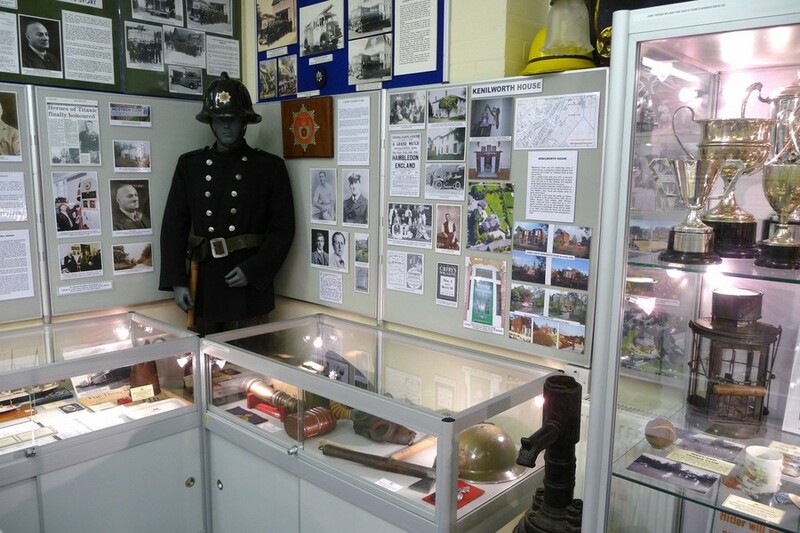 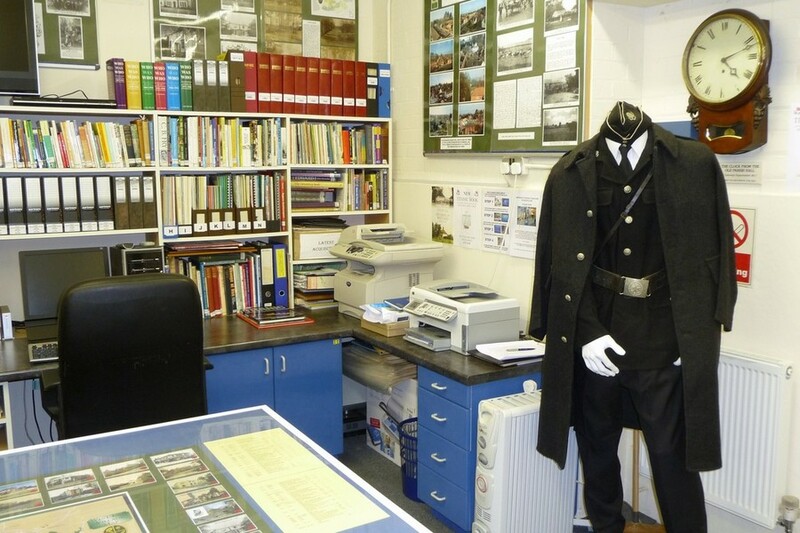 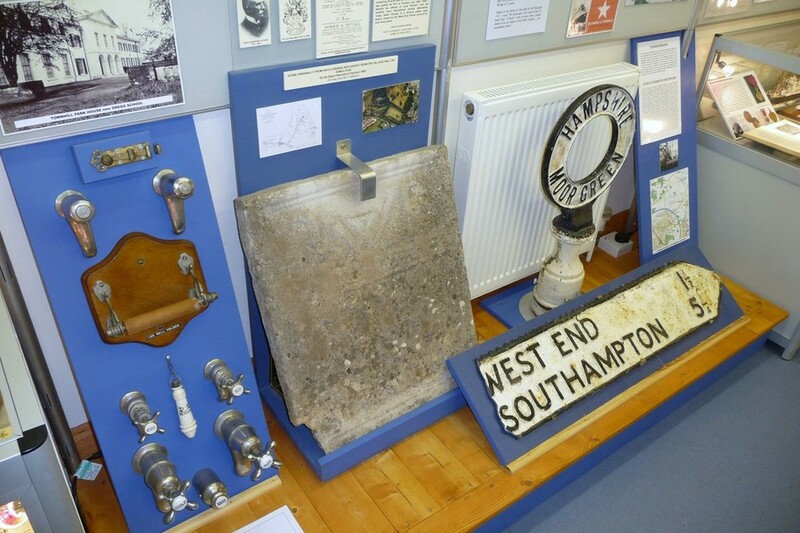 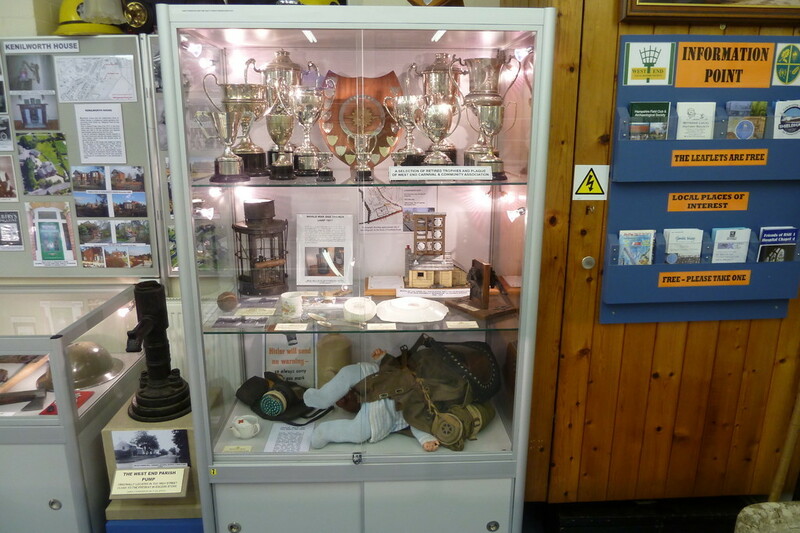 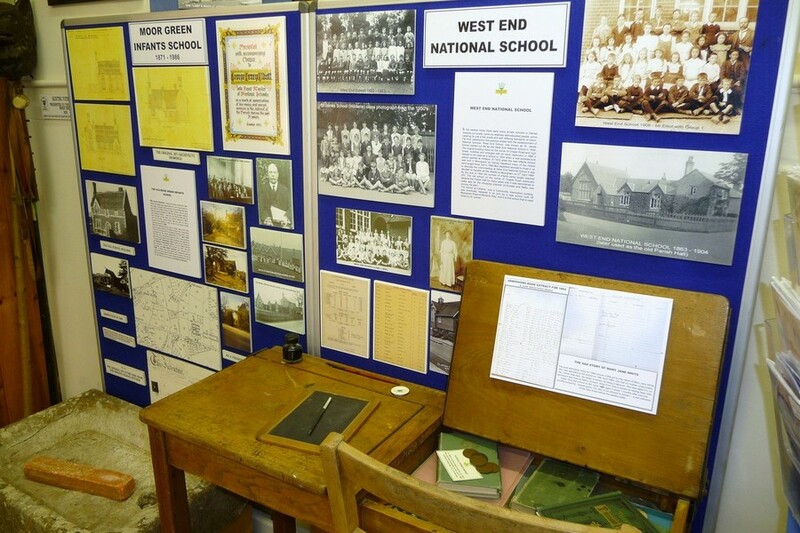 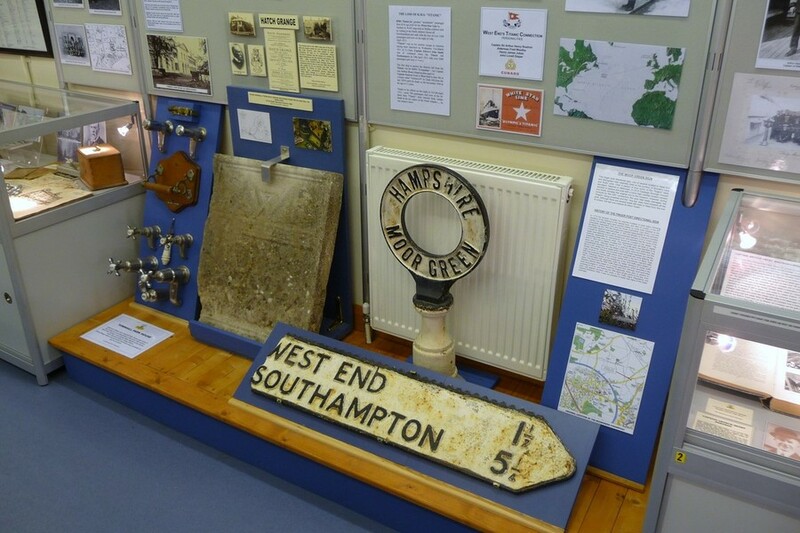 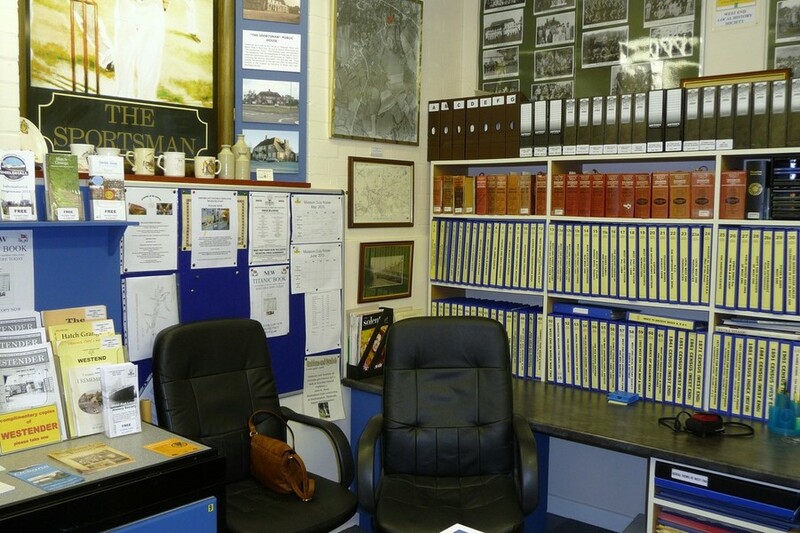 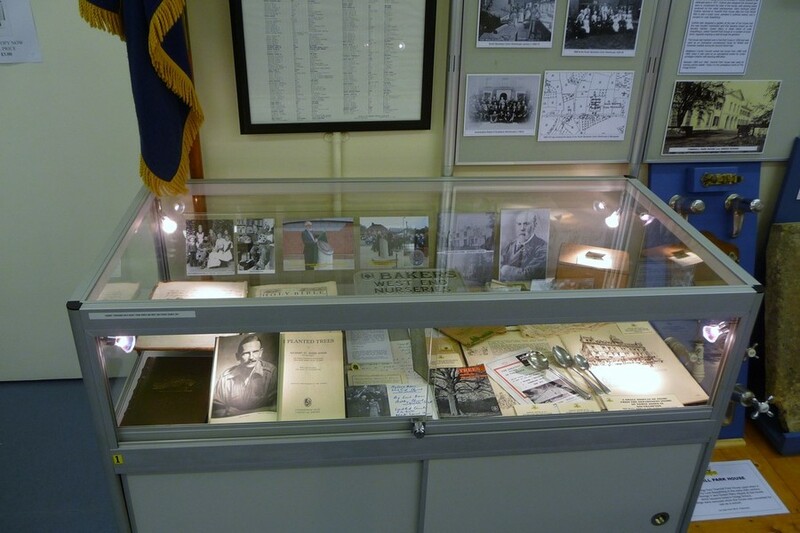 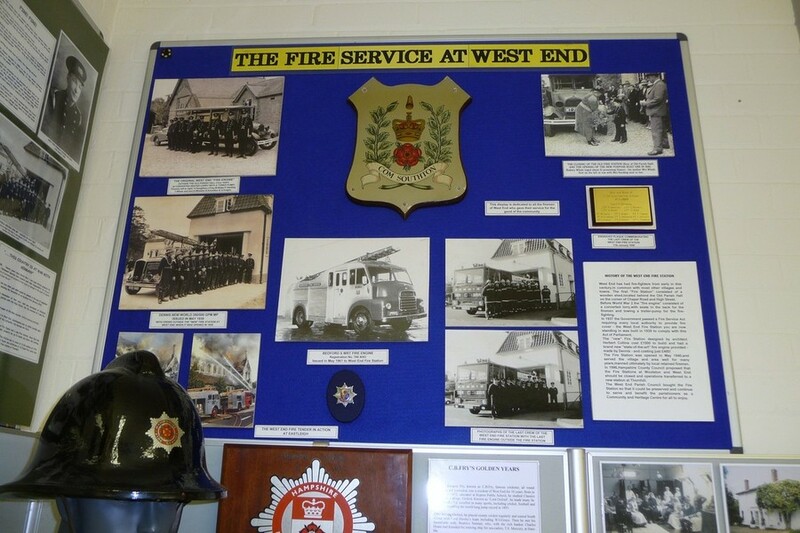 The Old Fire Station Museum contains an extensive and ever growing archive of local material which includes maps, directories, photographs, etc.